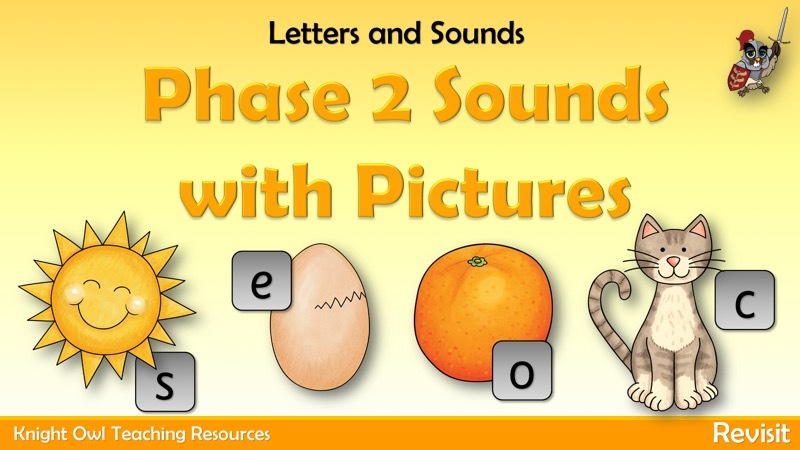 Phase 2 graphemes with pictures to encourage quick recall of phonemes. 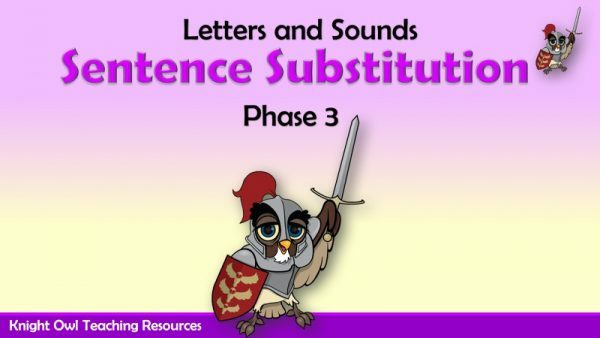 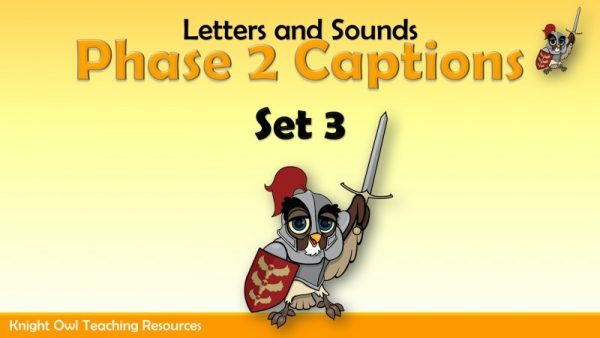 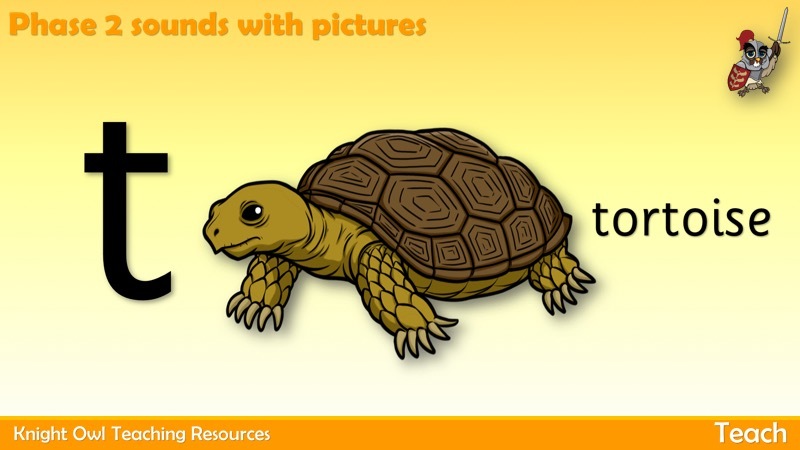 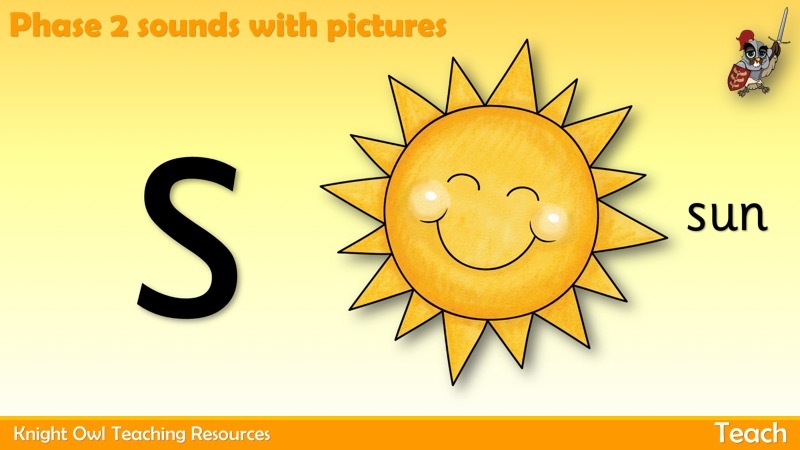 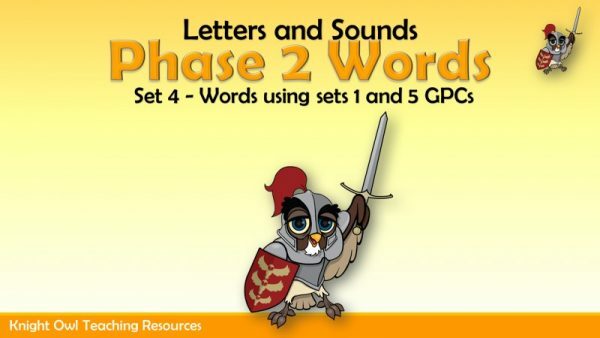 This PowerPoint supports the government’s Letters and Sounds programme for Phase 2. 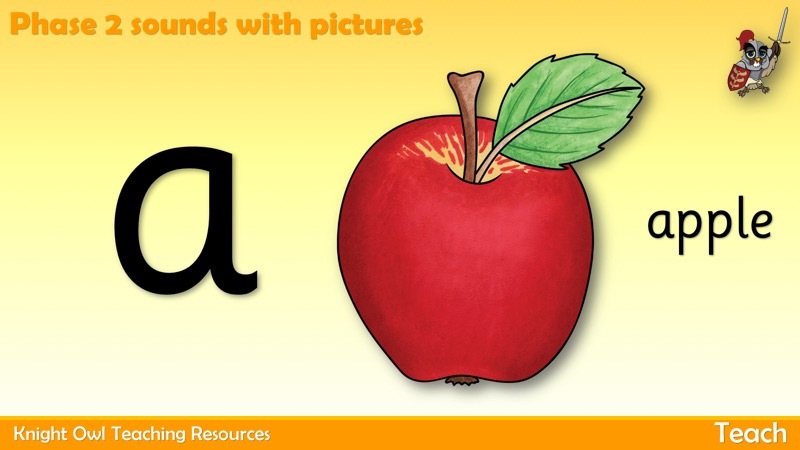 The grapheme is shown first and then on the next click, a picture beginning or containing the phoneme appears.